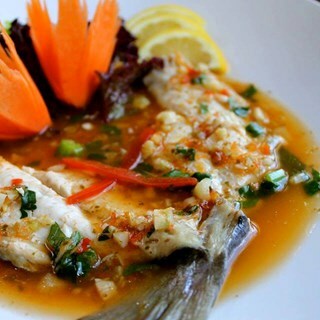 Experience contemporary Oriental dining hospitality at its best as the sights, sounds and flavours of the Thai Botanico Restaurant transport you to the tranquil paradise of Thailand. 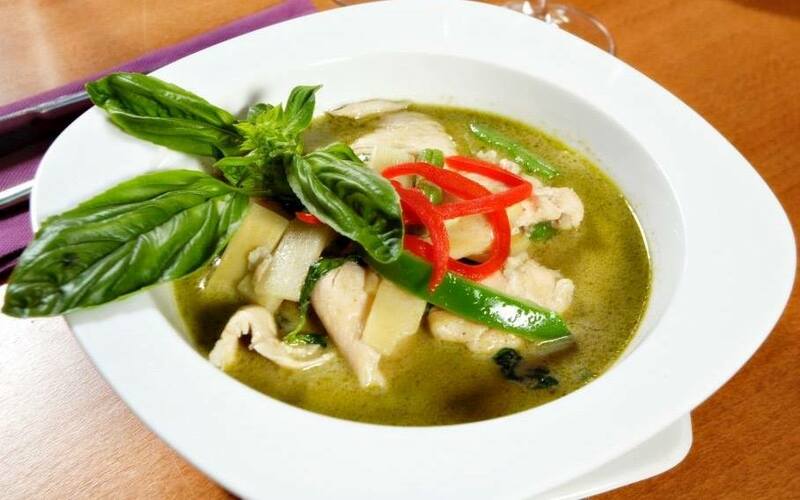 At Venture Restaurant’s Thai Botanico in Playa de Las Américas, the finest ingredients are delicately and skilfully prepared and presented in gourmet dishes that embody the colours and tastes of Thailand. 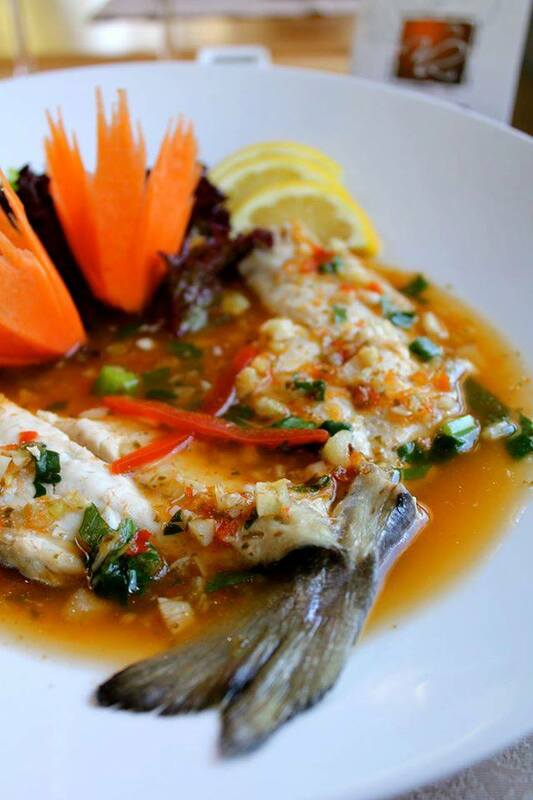 The colourful menu is more than complimented by the cool surroundings. The stunning botanical dining terrace is filled with a rich mixture of beautiful plants and decorated with authentic imported artefacts from the Eastern regions giving you the feeling of being in a restaurant perched on a hillside in Thailand. Come here every time I'm over in Tenerife, this time we had 2 visits in the one trip. Great place to visit with both family and friends. See you again in a few months time. Fantastic restaurant we ate here twice in 6 days..... probably my favourite. There is alaways a warm welcome from Neil and his team of dedicated staff and special mention must go to Emma for her service and personality. See you again in July! Fabulous food and friendly staff. Fantastic meal with superb service. Another lovely evening at Botanico and a special one this time celebrating my birthday. Very good food and service as before. One criticism that could be attended to by Venture restaurants management though:- I booked on line as I usually do and received a confirmation by email. What I didn't notice was that the email didn't confirm how many people were booked. When I arrived at Botanico they insisted the booking was made for only 2 persons not 4! They managed to seat us outside (not inside as booked). Please Venture restaurant's management can you change the confirmation email to show number of persons as well as time/date/inside/outside? Lovely meal and fantastic service. Best place to eat in Tenerife! Great restaurant - good fresh & of great quality. Excellent service & lovely surroundings will continue to visit when on the island. 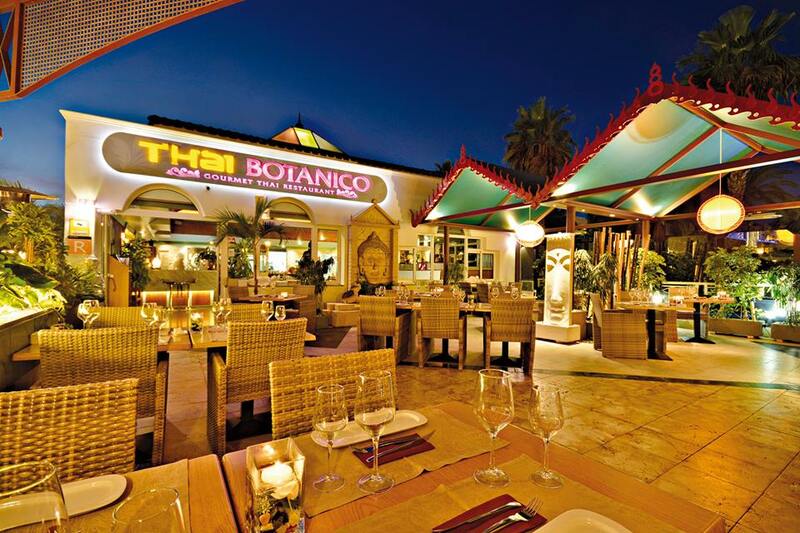 A great evening at Thai Botanico. Felt very well looked after by Ana-Maria and the whole team. We will return! Very tasty, beautifully presented fare. Fast and friendly service in a lovely atmosphere.